Barbara Kosoff exhibited six pieces in this group show where all artwork was selling for $500 and under. 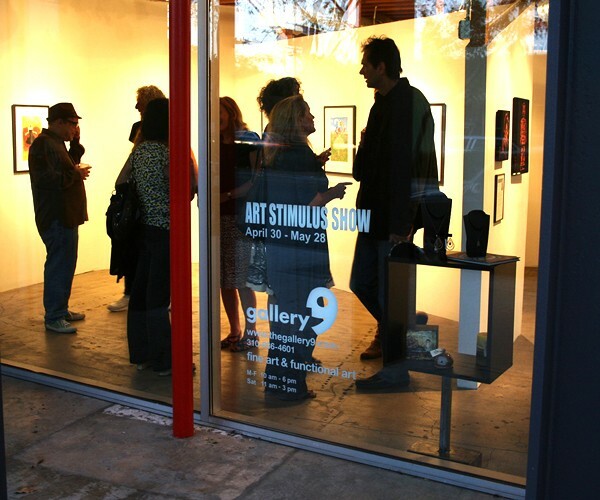 The opening reception of the Art Stimulus Show on Saturday night, April 30th was a lot of fun. Gallery 9 had a great vibe - with the DJ spinning lots of cool tunes. 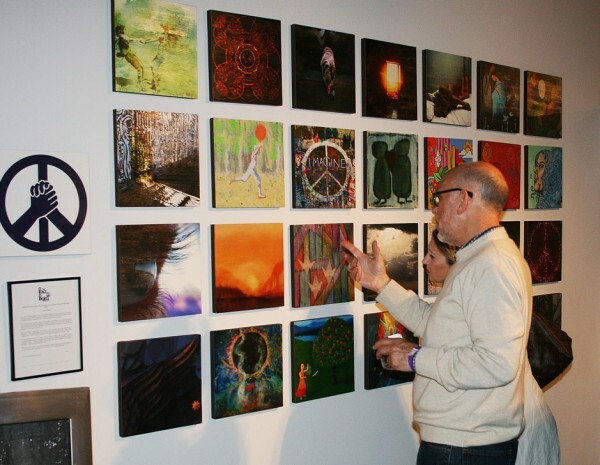 Thanks to all who came out to support the artists and enjoy the eclectic music and wine! In case you missed it, the show will continue thru May 28th.